" This mask is perfect for me. No leaks and very comfortable in every way. " 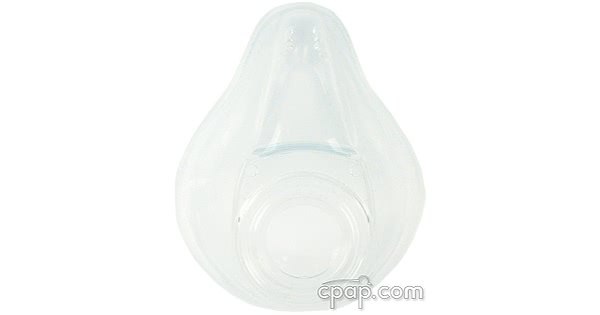 This is a replacement cushion for the Zzz-Mask SG Full Face CPAP Mask. 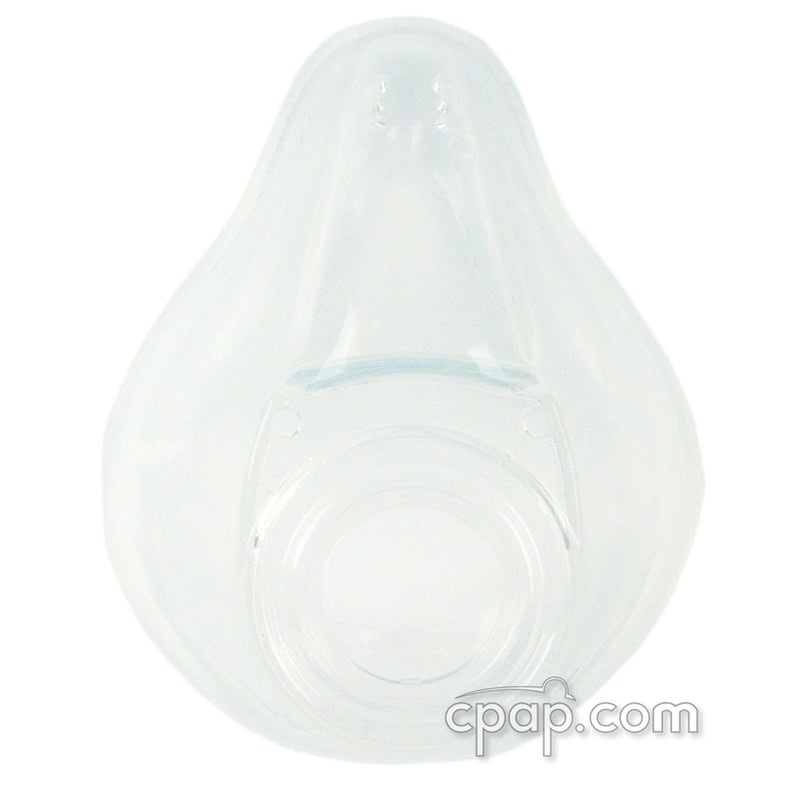 This cushion will NOT fit the original version of this mask: "https:="" www.cpap.com="" productpage="" zzz-mask-full-face-cpap-mask-with-headgear-probasics"="">Zzz-Mask Full Face CPAP Mask with Headgear. To find the size of the full face cushion, turn the mask to look at the elbow. Just below the elbow, embossed letters on the silicone material will indicate the size of the full face cushion. The mask frame and cushion must be the same size. A cushion of a different size will not fit on the frame.